There are very few localities in Chennai which boast the seamless connectivity and high-quality living like Sholinganallur. 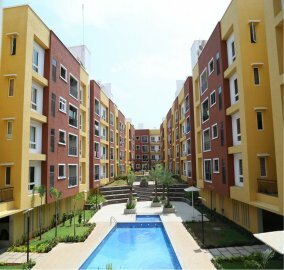 Apartments in Sholinganallur have become a favorite choice for most first-time home buyers, retirees and even investors owing to its immediate vicinity to IT corridor. The dreamy ECR stretch and quick access to train, air and road transport add up to its investment worthiness. Now that CMDA has approved another 200 ft Outer Ring Road from Sholinganallur to Karapakkam, real estate in Sholinganallur is all set to touch new record levels. Prestige presents Courtyard, first of its kind development in Chennai, with expansive courtyards in most of the tower, with alluring only 548 units. 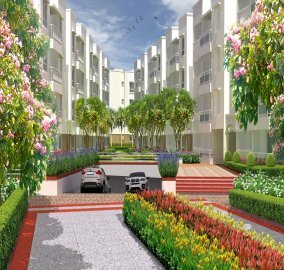 Project offers 59% UDS located in sholinganallur, OMR. Well connected to all day to day needs to enjoy the luxurious courtyard living. Lancor presents Altura, located in Sholinganallur. A premium 2, 3 BHK apartments ranging from 841 -1082 sqft. Strategically located in Sholinganallur that has easy access to work,school, college & entertainment centres within reach. 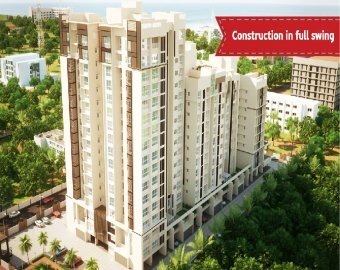 Ramaniyam Pushkar Phase2 consists of 300 spacious apartments in 13 floors located at OMR -ECR 200 ft Link road, Sholinganallur. 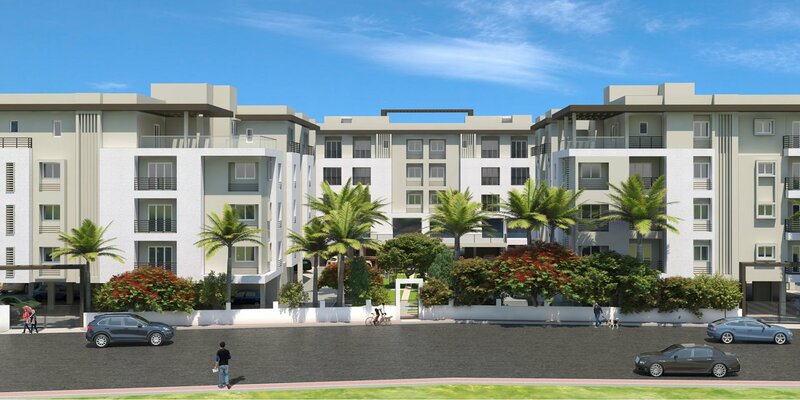 Pushkar also has senior living apartments with fully equipped safety & medical facilities for senior living. BBCL MIDLAND strategically located in the happening centre of OMR, Sholinganallur. 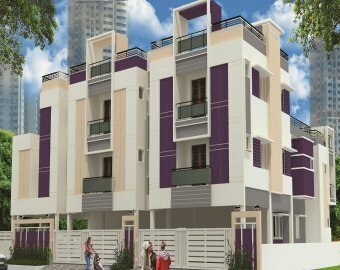 Apartment consist of stilt plus 4 floors with 108 units of 2, 3 BHK apartments ranging 1003 -1455 Sqft. The project offers multipurpose Halls and all necessary amenities for a happy living. Nest Builder presents Amaze a ready to occupy apartments 2,3 BHK apartments located in Semmencherry near Sholinganallur, OMR. Project is well connected to all educational institutional, shopping malls & IT Office. Adroit Artistica, a high rise luxury apartment in Sholinganallur comprising of 3 BHK Apartments, Townhouse & Penthouse ranging 1444 – 4827 sq.ft . Spread across 263,394 sq. ft, with 124 units. Artistica is a perfect choice for who are looking for property in OMR. 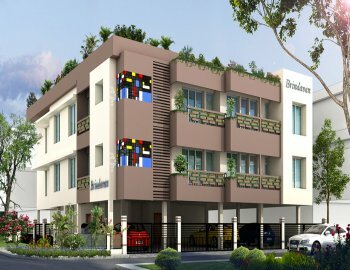 Harmony presents Brindavan located at Shollinganallur is a residential apartment consists of stilt + 2 floors with 6 apartments of 1250 Sq.Ft- 3 BHK with premium specification. BSCPL Infrastructure presents, Bollineni Hillside Phase 2 which has 499 luxurious Apartments of 1, 2, 2.5 & 3 BHK located at Semmencherry near Sholinganallur. Project comes with world class amenities with already living 1300 happy families. 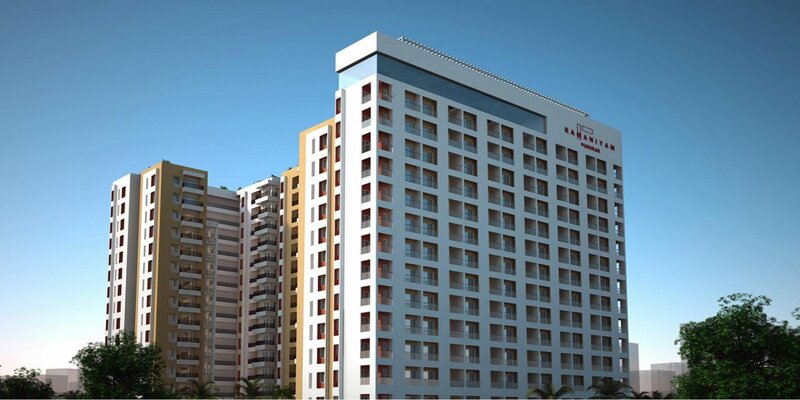 Lancor Holdings Limited has crafted Lancor TCP Lakefront which is in Sholinganallur, Chennai. This is not just an apartment complex because it is much more than that. It is about rolling into the community and creating a lifestyle with your home. They have 3 BHK flats for sale which is developed with an excellent urban culture. Through this apartment, you can be a part of a larger community by socializing with people of your stature. 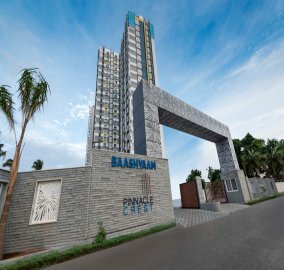 PINNACLE CREST is an apartment for sale incorporated by popular builder Baashyaam Constructions pvt ltd. In the right light, at the right time, everything is extraordinary. An enchanting oasis of blissful serenity and picturesque nature, this ultra-sophisticated resident has features that is tastefully fashioned where it is located in Sholinganallur, Chennai. Contemporary homes that are enviably large and opulent without any restrictions in space, style and splendor. They present 3 bhk residential apartment completely loaded with amenities for modern living. 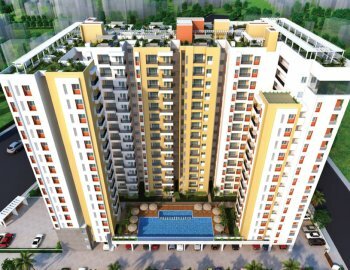 pranav constructions presents Pranav Casa Grand, a residential flats for sale .Accessibility to convenience stores, Educational Institutions and hospitals position this address as most sought after. They present 1 bhk, 2 bhk flats available, which are designed with serene and lavish residential developments. The apartment is developed with contemporary design and is located at Shollinganallur, Chennai. 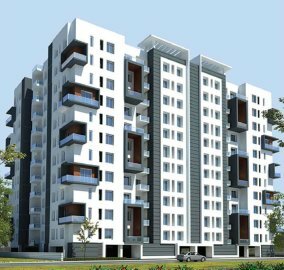 Appaswamy Real Estate Ltd has a property which is lavishly designed with modern techniques and features with the best of industry specifications. The residential flat is Appaswamy Greensville in which is placed at Shollinganallur, Chennai. 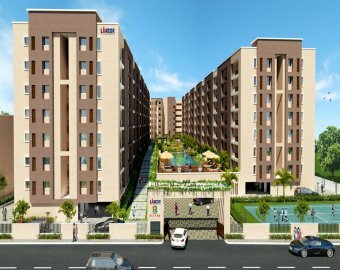 They offer 1 bhk, 2 bhk, 3 bhk flats for sale encompassing all the benefits to offer inclusive growth to the potential customers at affordable price. The apartment is designed to revel the joyous living and to offer a scenic view of its natural surroundings. Anmol Shrusti Contractors and Engineers Private Limited offer 2 bhk residential apartment with essential amenities and facilities. 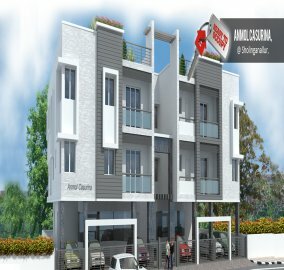 They have come up with a flat for sale at Sholinganallur in the name of Anmol Casurina. The property is located near the renowned and prime civic amenities and public transports. I am a middle class working professional. Will I be able to afford a flat in Sholinganallur? Home buyers today are spoilt for choice with a wide range of options from compact studio apartments to luxurious apartments with ample amenities. Sholinganallur definitely has something for every buyer and budget. Check out our listings to find a property suited to your requirement. I currently reside in Vadapalani and my office is located in Navallur. I am planning to buy a flat in Sholinganallur and shift as I find the commute stressful. Is it a good idea? Yes. It is a decision you will not regret. When you live in an apartment in Sholinganallur, your travel time is sure to be cut down from hours to mere minutes. You will be assured of a good work and life balance with ample avenues for entertainment and recreation. 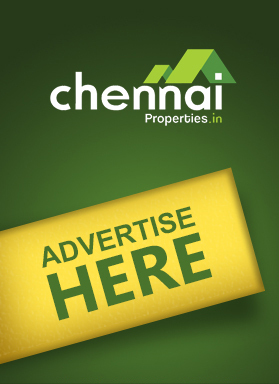 Is it easy to find a good tenant for an apartment in Sholinganallur? Of course! Sholinganallur is the chosen residential destination for a large majority of professionals employed in the IT sector. Many people with young families, tracing their roots to other parts of Tamil Nadu are other states, are constantly on the lookout for comfortable homes that offer convenience. 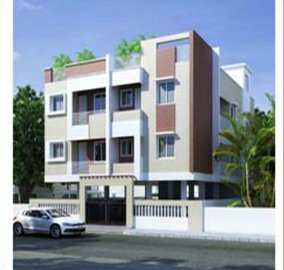 Is an apartment in Sholinganallur suited for a family? Sholinganallur has witnessed rapid development led by the IT boom. Apart from offering ample employment opportunities, it also offers easy access to top notch schools, hospitals, commercial hubs, retail outlets, malls, multiplexes, hotels, restaurants and more, making it ideal for families. 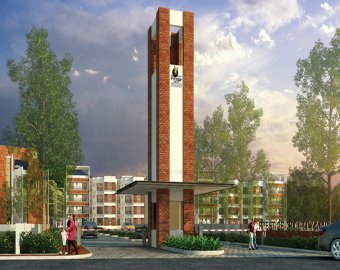 Is it a good idea to invest in a flat in Sholinganallur? Definitely! Over the last decade, real estate in Sholinganallur has grown leaps and bounds. Located at the heart of the IT corridor, the flats in Sholinganallur offer good resale prospects and high rental demand, making it attractive for investors. Connect with our property Consultant! Address: No: 17, Swamy's Square Building, Vijayanagar 3rd cross street, Velachery, Chennai, 600 042.